0835722880 Good. No dust jacket. ~clean text, tight binding, light wear to exterior iii, 145 p.; 24 cm. Support Pacific Northwest Independent Booksellers! Your purchase benefits our local libraries and economy! 100% Money Back Guarantee. Earthlight Books has served over one million customers since 1973! Fair. No dust jacket. ~clean text, loose binding, light wear to exterior, cracked spine, first pages detaching 670 p. Includes: illustrations, index. ~Good. No DJ. Light to moderate shelf wear to boards; satisfaction guaranteed. Good. No dust jacket. 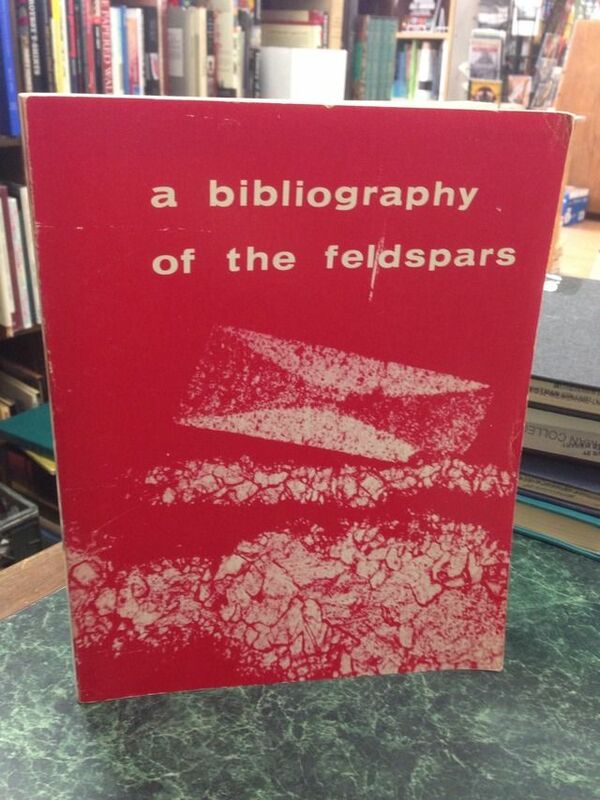 ~clean text, tight binding, light wear to exterior ix, 115 p. illus., maps. 23 cm. Brown foundations of earth science series. Includes: Illustrations, Maps. Bibliography: p. 109-110. Good. No dust jacket. ~clean text, tight binding, light wear to exterior 457 p. Includes: illustrations, diagrams, maps. 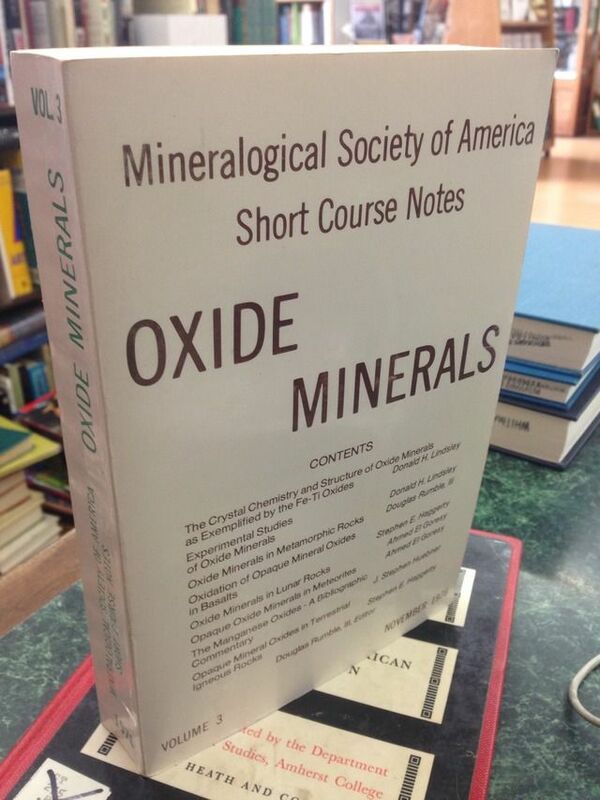 From the joint annual meeting of the New York State Geological Association and the New England Intercollegiate Geological Conference This book is from John Winter s Geology library. John Winter teaches Mineralogy, Igneous and Metamorphic Petrology, Introductory Geology, Environmental Geology, and Geochemistry at Whitman College in Walla Walla, Washington. He spent several summers in Greenland, plus one in Labrador and one in Norway where he studied processes that take place during the formation and subsequent development of the ancient deep continental crust. He is also working on contact metamorphism in the Wallowa Mountains of NE Oregon, as well as working briefly as an exploration geologist in New Guinea. We have more of his books (and his wife s books) available upon request. A percentage of the proceeds from the sale of this book benefit Penrose Memorial Library at Whitman College in Walla Walla, Washington, Earthlight Books across the street, and the local Walla Walla economy! 0521330092 Fair. No dust jacket as issued. Ex-library. ~clean text, tight binding, light wear to exterior, academic library marking Sewn binding. Cloth over boards. 240 p. Contains: Illustrations. Audience: General/trade. Good. No dust jacket. ~clean text, tight binding, light wear to exterior 600 p. Includes: illustrations, diagrams, index. Support Pacific Northwest Independent Booksellers! Your purchase benefits our local libraries and economy! 100% Money Back Guarantee. Earthlight Books has served over one million customers since 1973! Good. No dust jacket. ~clean text, tight binding, light wear to exterior 48 p. Includes: illustrations, diagrams, maps. 0840328958 Good. No dust jacket as issued. Clean text. tight binding. Support Pacific Northwest Independent Booksellers! 144 p.
0813722411 ~Good. No DJ, as issued. Trade Paperback. Ex-Library. Academic library markings/stamps; light to moderate shelf wear; satisfaction guaranteed. Good. No dust jacket. 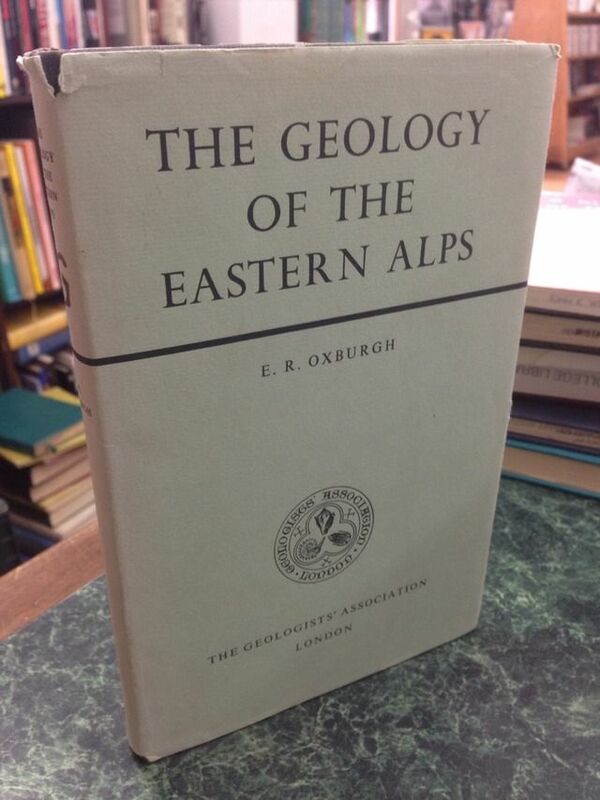 ~clean text, tight binding, light wear to exterior 87 p. staple bound pamphlet This book is from John Winter s Geology library. John Winter teaches Mineralogy, Igneous and Metamorphic Petrology, Introductory Geology, Environmental Geology, and Geochemistry at Whitman College in Walla Walla, Washington. He spent several summers in Greenland, plus one in Labrador and one in Norway where he studied processes that take place during the formation and subsequent development of the ancient deep continental crust. He is also working on contact metamorphism in the Wallowa Mountains of NE Oregon, as well as working briefly as an exploration geologist in New Guinea. We have more of his books (and his wife s books) available upon request. A percentage of the proceeds from the sale of this book benefit Penrose Memorial Library at Whitman College in Walla Walla, Washington, Earthlight Books across the street, and the local Walla Walla economy! Clean text, tight binding, light wear to exterior, academic library markings. A percentage of the proceeds from the sale of this book benefit Penrose Memorial Library at Whitman College in Walla Walla, Washington, Earthlight Books (across the street from the college), and the local Walla Walla economy! Due to size, no international or priority shipping. 0813722330 Very good. No dust jacket as issued. ~clean text, tight binding, light wear to exterior Trade paperback (US). 60 p. Special Paper, 233. 0412303701 Very good. No dust jacket as issued. Very good. clean text. tight binding. Support Pacific Northwest Independent Booksellers! 232 p. Topics in the Earth Sciences, 3. Good in fair dust jacket. ~clean text, tight binding, light wear to exterior, DJ moderately torn 127 p. Includes: illustrations, diagrams, maps, index. 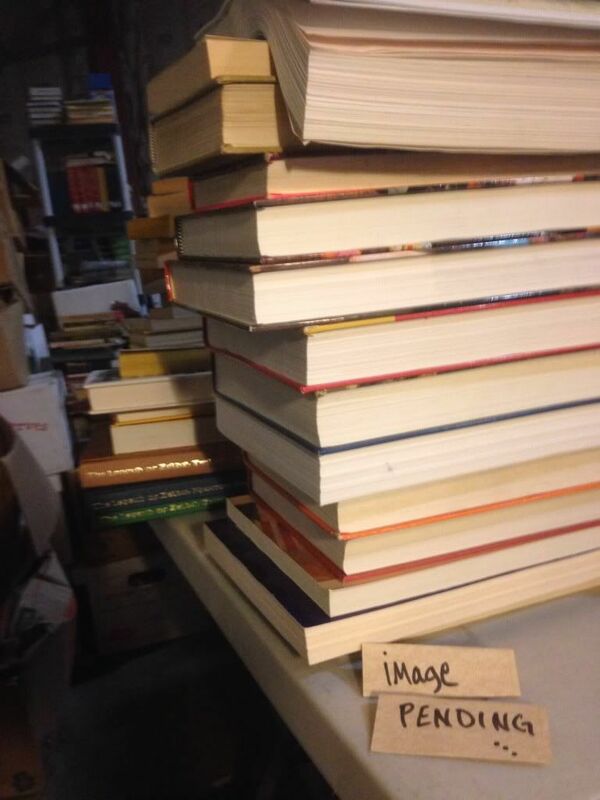 A percentage of the proceeds from the sale of this book benefit Penrose Memorial Library at Whitman College in Walla Walla, Washington, Earthlight Books across the street, and the local Walla Walla economy! Good. No dust jacket. Signed by previous owner. ~clean text, tight binding, light wear to exterior 30 p. Includes: illustrations, diagrams, maps. Very good. No dust jacket. ~clean text, tight binding, light wear to exterior 76 p.
Fair. No dust jacket. ~clean text, loose binding, taped and detaching spine, light wear to exterior 256 p. This book is from John Winter s Geology library. John Winter teaches Mineralogy, Igneous and Metamorphic Petrology, Introductory Geology, Environmental Geology, and Geochemistry at Whitman College in Walla Walla, Washington. He spent several summers in Greenland, plus one in Labrador and one in Norway where he studied processes that take place during the formation and subsequent development of the ancient deep continental crust. He is also working on contact metamorphism in the Wallowa Mountains of NE Oregon, as well as working briefly as an exploration geologist in New Guinea. We have more of his books (and his wife s books) available upon request. A percentage of the proceeds from the sale of this book benefit Penrose Memorial Library at Whitman College in Walla Walla, Washington, Earthlight Books across the street, and the local Walla Walla economy! ~Good. No DJ, as issued. Light to moderate shelf wear to covers/corners; satisfaction guaranteed. Ex library markings.